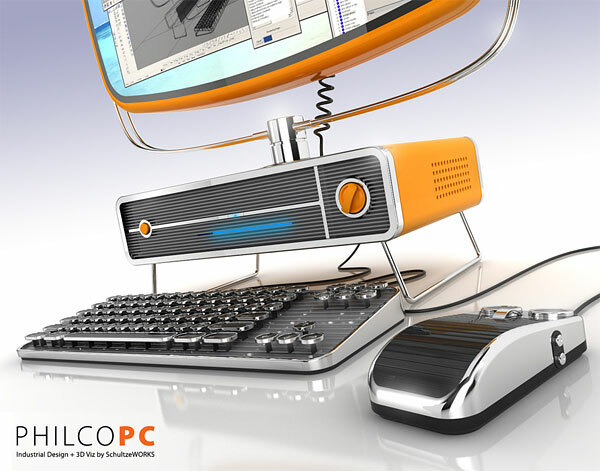 I love my laptops, but this amazing concept PC might just make us want to get back into desktops! This incredible looking PC looks like a retro-styled TV. 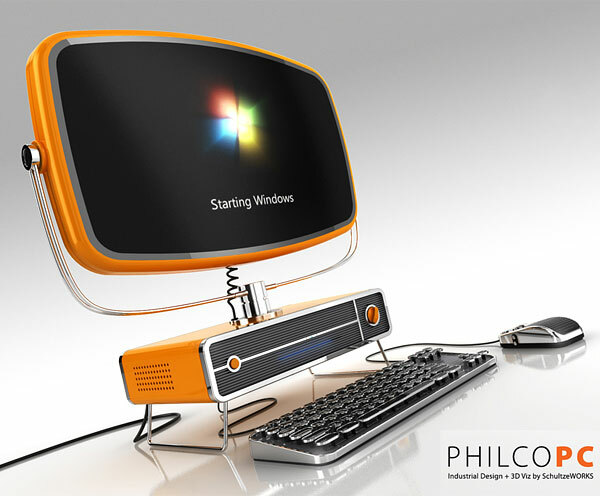 The Philco PC was designed by Dave Schultze, which was inspired by the classic Philco Predicta TVs from the fifties. 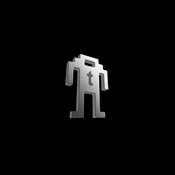 It kind of reminds us of Lost in Space. 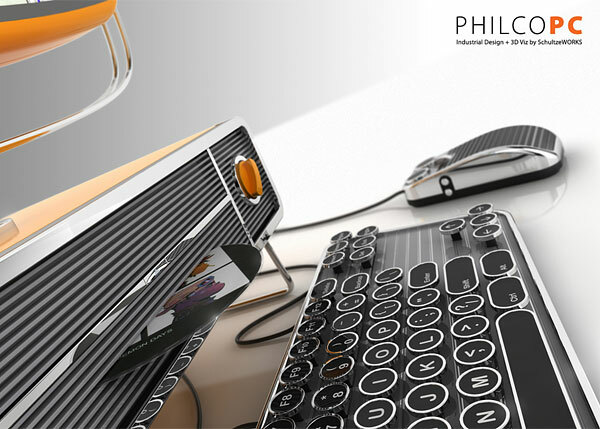 This cool desktop comes with a Steampunk keyboard and mouse. 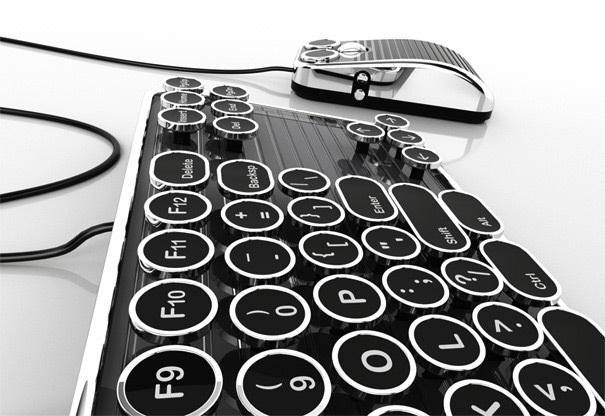 The keys on the keyboard look a lot like the ones you get on old typewriters. 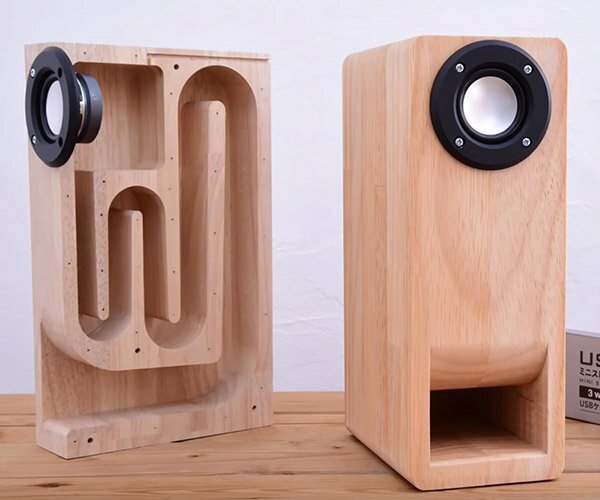 This stunning piece of design uses a few interesting concepts. It looks very good and clearly takes us back to the ’50s. I wouldn’t mind working on one of those, though I’m a bit concerned about the monitor. One of the great things about PCs is that you can just change components, like the monitor. It looks like this wouldn’t be possible with this design. 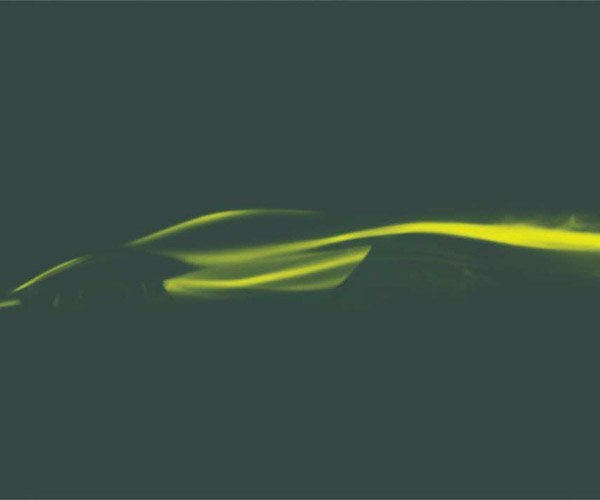 However, it still looks beautiful.